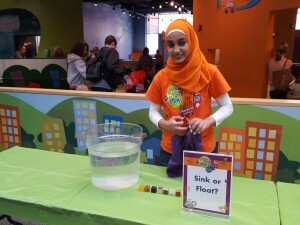 STEM Comes Alive at Marbles! 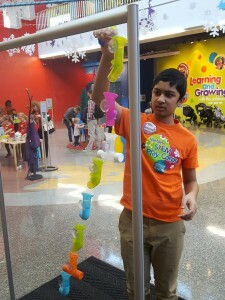 The Research Triangle Park > STEM in the Park > STEM Comes Alive at Marbles! 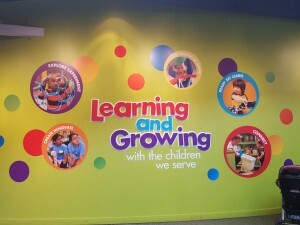 Upon entering the vibrant colorful museum, no one has to tell you this is going to be an unforgettable adventure. 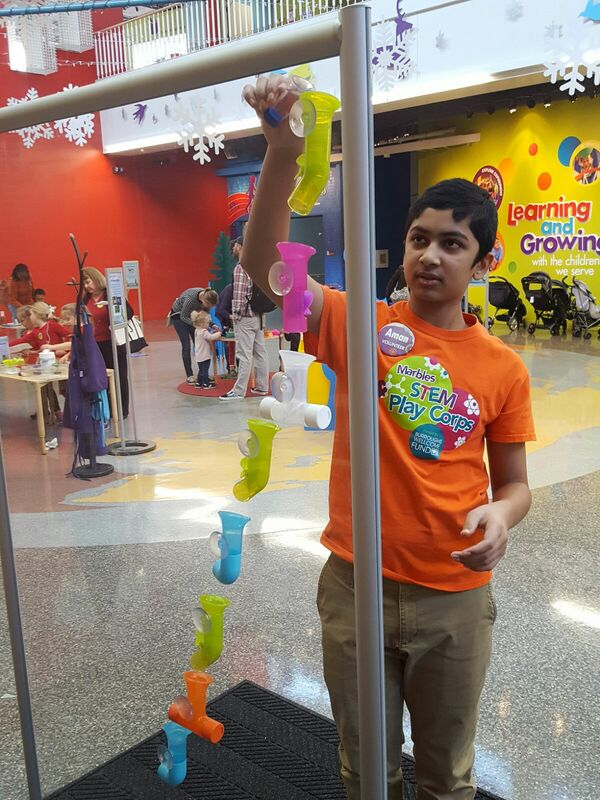 Each year, Marbles facilitates a program known as STEM Play Corps (SPC). This event serves students in rising 7th to 8th grades and sometime above (SPC has many returning alums who just can’t get enough of the program) from all backgrounds. SPC is a yearlong camp-like event that creates an environment for learning and professional developments, and by the time these students complete the program, they have a solid understanding in the focused area in STEM as well as built lifelong friendships. The STEM Play Corps program has had a consistent volunteer by the name of Meaghan McGrath, who comes to them from RTI International. Meaghan has established a very strong bond with Marbles, volunteering here now for two years. She is also taking part in speaking engagements at Marbles and paired with them for a presentation at a past US2020 RTP STEM Expo. Meaghan discovered the opportunity through the US2020 platform , which connects prospective mentors to opportunities in the area. Through this partnership with Meaghan, Marbles has recruited students that we serve aiding in our goal of mentoring at US2020 RTP. 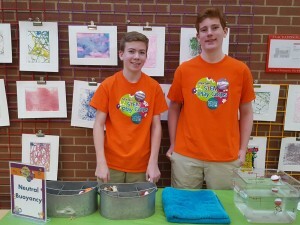 Each year the SPC program adopts a theme in STEM and focus programs around that theme. In the first year, students learned about nanotechnology, second year it was all about energy and in the third year (2016), it was time to explore the uniqueness of water! I met with a few students and took a few notes on their reflections about the event. I first spoke to Andrew who was performing a demo about reflection and refraction. Andrew has been in the program for a couple months and wants to be a computer engineer. 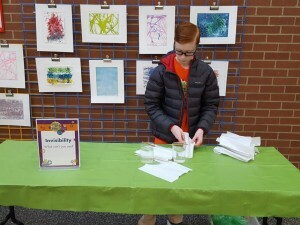 He enjoys working on projects that involves teamwork, and admires the unique passion he and his teammates has for STEM. I also spoke to Michaela and Humaira, two young ladies in middle school who were presenting their demos to children who came by their stands. Michaela loves to help people, engaging kids to learn, and she wants to be an engineer in the future. Humaira’s older brother participated in SPC and she was drawn to it by the wonderful stories he brought home. She loves to volunteer and wants to be a pediatrician in the future. 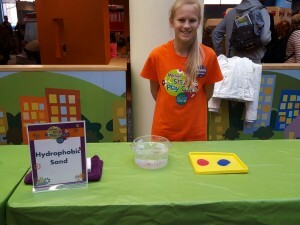 This program has given her the opportunity to learn science and work with kids.